Weddings are our most popular type of event. And it’s easy to see why people choose us for wedding photo booth hire West Midlands. 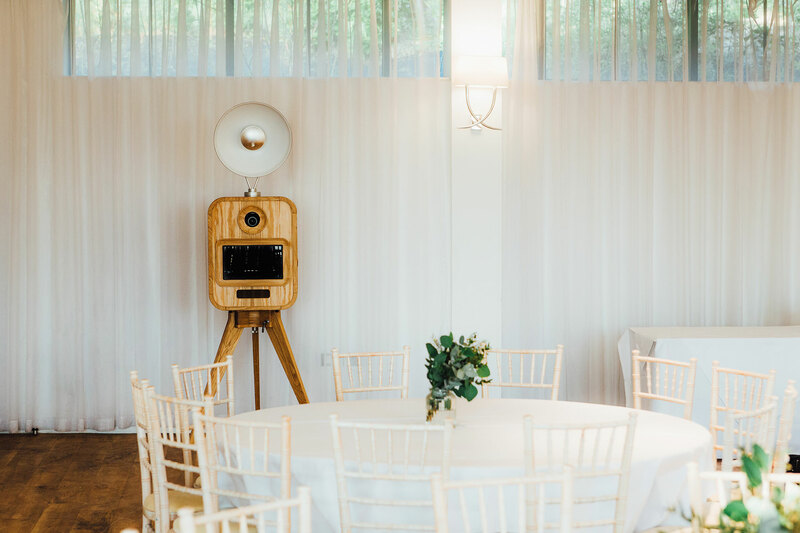 When you have put so much thought and effort into beautifully decorating your stylish wedding venue, it only makes sense to choose a gorgeous photo booth to match! The simple reason why we’re so popular for wedding photo booth hire. The Planet Booths photo booth provides the perfect entertainment at your evening reception. Watch as everyone alternates between the bar, the dance floor and the photo booth in blissful merriment. The open air design of our photo booth means that everyone can stand around and watch the fun, whilst waiting for their turn. 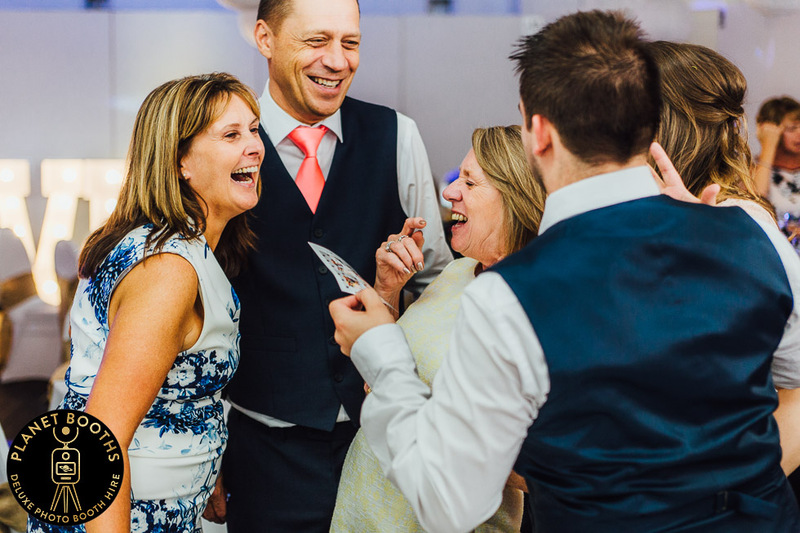 Our wedding photo booth hire West Midlands is a great way to document the evening reception. It may even be the only photos if your official wedding photographer has already finished for the day. 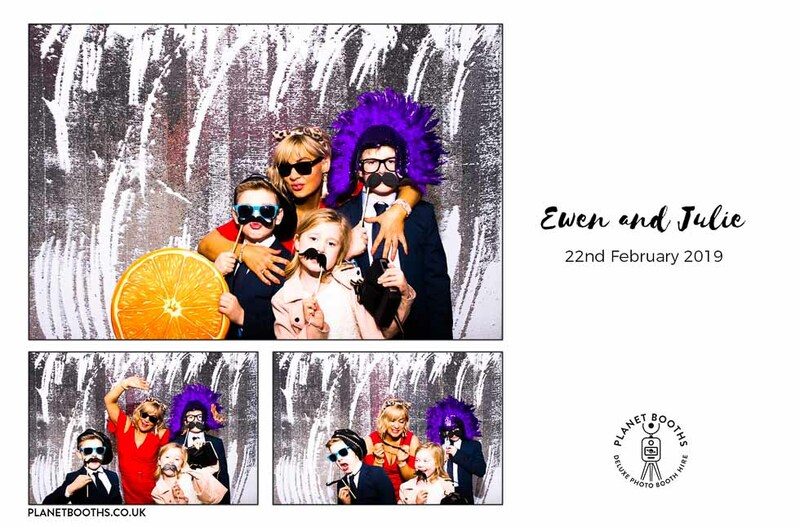 Don’t forget that your guests all receive a high quality print after each visit to the photo booth, so everyone has the opportunity to take away a super stylish souvenir from your special day. Our optional leather guest book is the icing on the cake! 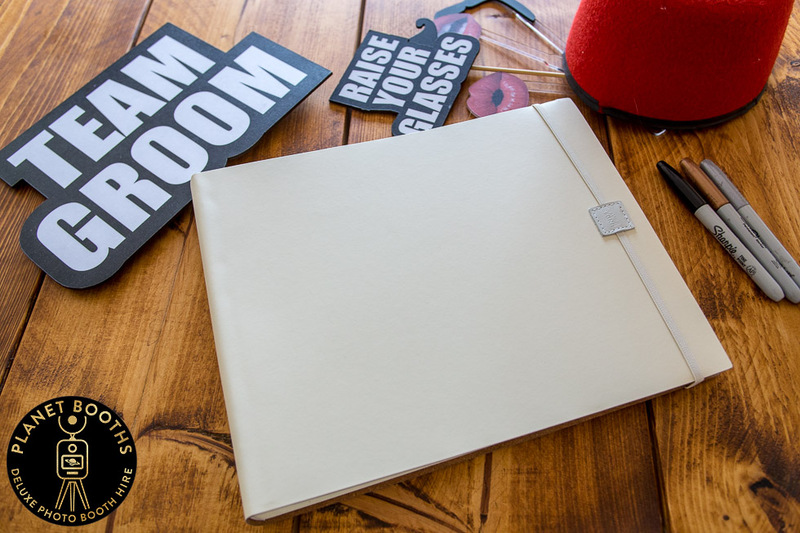 We’ll print out an additional copy of each picture, insert it into this gorgeous cream recycled leather guest book, and encourage your guests to leave a message. The alternative wedding album! Our leather guest book and other fab add-ons can be found on the packages page. We have teamed up with Bluefinch Photography to provide a combined wedding photography and photo booth package. 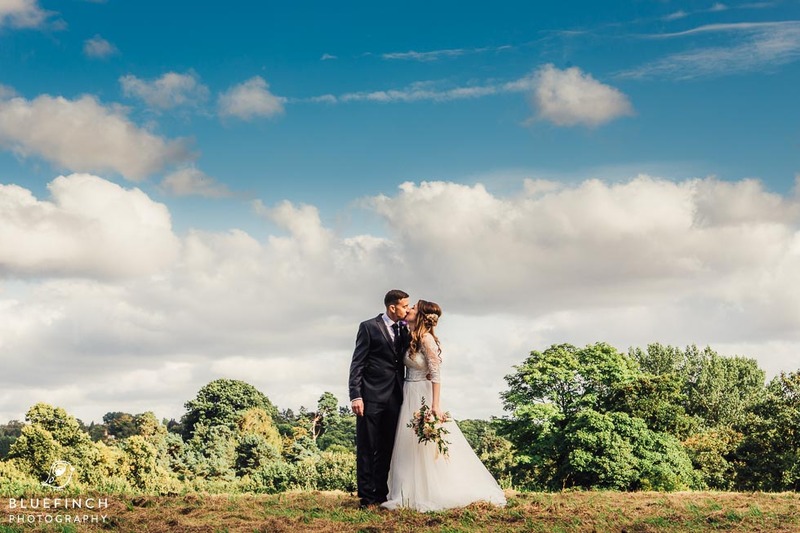 Save 15% on both your wedding photography and wedding photo booth hire Birmingham, when you book the two together. Just contact us for more details, or visit the Bluefinch Photography website.